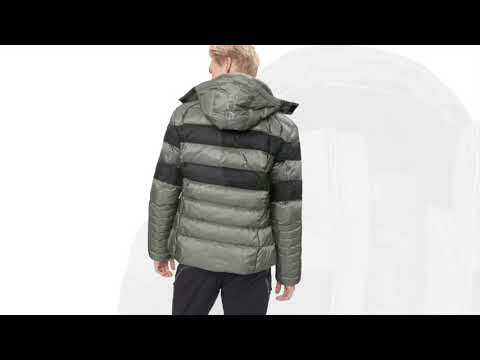 A down insulated mens ski jacket by Bogner Sport, with breathable ripstop outer material. 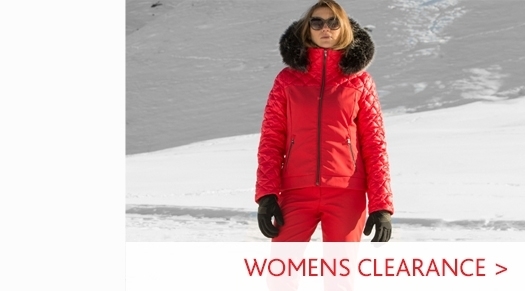 Bogner's Tim D jacket includes a stylish and distinctive contrasting design with block stripes and Bogner's subtle branded details at the hood and the zip-fastenings. 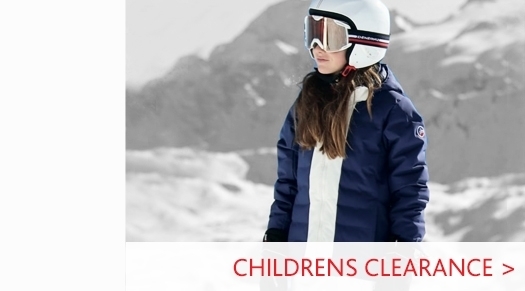 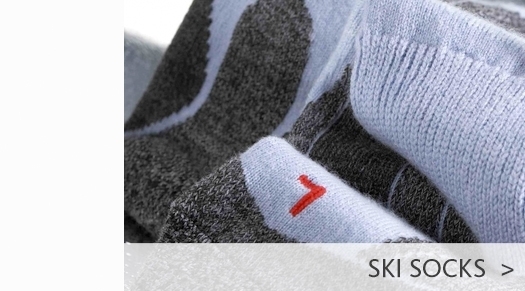 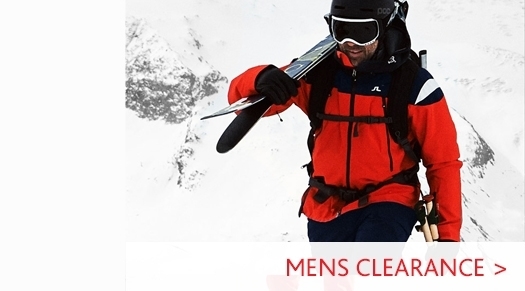 Visit our Mens Ski Jackets department to browse our full range, or go to our Bogner Mens Ski wear page to view our full selection from the iconic German brand.